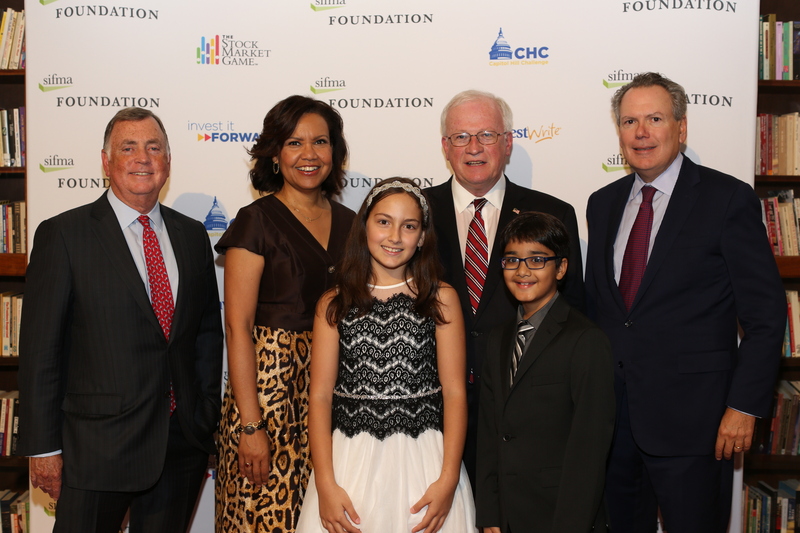 SIFMA and the SIFMA Foundation invite you to join us October 17 from 6-9 p.m. for the SIFMA Foundation’s Annual Tribute Dinner as we continue to celebrate our success in advancing youth financial capability and honor this year’s Education and Industry Champions who help make this important work possible. 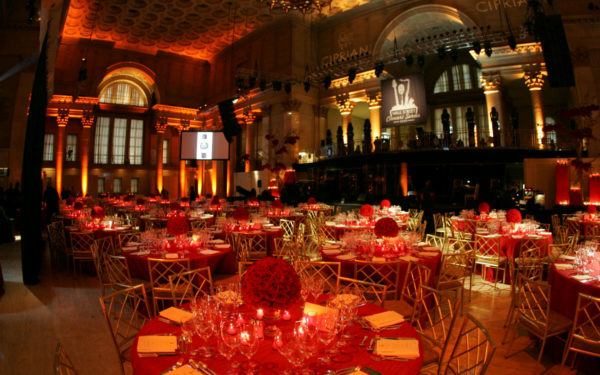 Cipriani Wall Street® stands as a triumph of Greek revival architecture, as well as a grand and luxurious venue for events. This New York landmark served as the home of the New York Merchants Exchange, the New York Stock Exchange, the United States Customs House, and the headquarters of the National City Bank. For further information, please call us at 212.313.1307 or email us at [email protected]. We would be delighted to include your company’s advertisement or personalized message in the Tribute Dinner Journal. All advertisements are due to SIFMA by September 13, 2019. Ads will be placed alphabetically by level of sponsorship. For more information on advertising, please contact [email protected] or 212.313.1307.